The Lion King is a must have kids movie for your collection. Not only is it great for little ones, adults can even enjoy the movie. My hubby says it’s his favorite movie so he purchased it for our son’s 4th birthday. Because we love movie playdates, we invited his friend over to watch it. 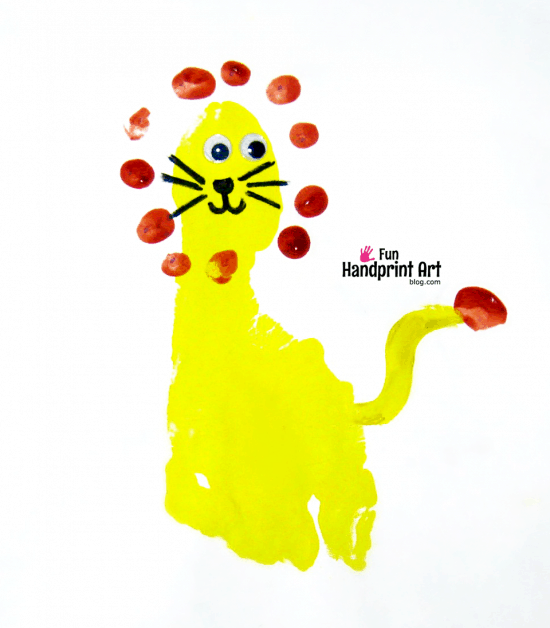 Before the movie, the boys made footprint lions as a fun Lion King craft. They are simple to make! Make either brown or orange colored thumbprints (or fingerprints) around the heel. The heel is the head and the thumbprints are the lion’s mane. 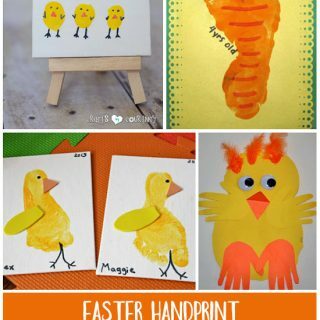 Make a matching thumbprint at the end of the tail. After it dries, add eyes, nose, whiskers, and a mouth. This is adorable! My son is super into lions right now so we’ll have to try this. That lion is pretty great. I will have to remember it this fall when we get back to some indoor activities in our playschool! 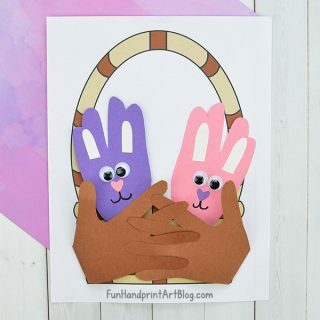 Hi Amanda, What a cute project! 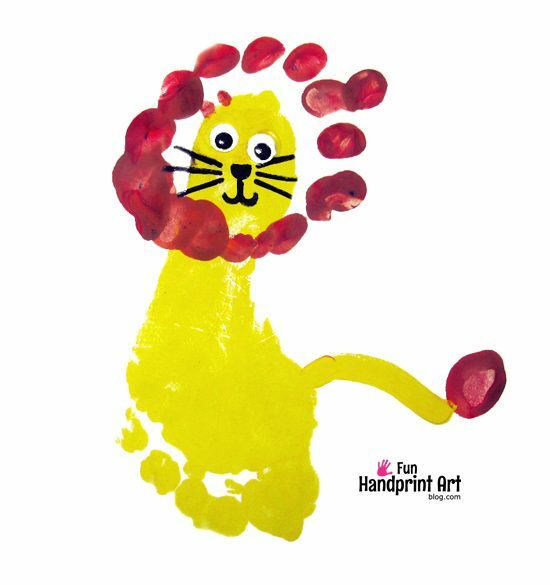 I love it so much that I decided to feature it in our roundup of lion crafts! Have a great day!